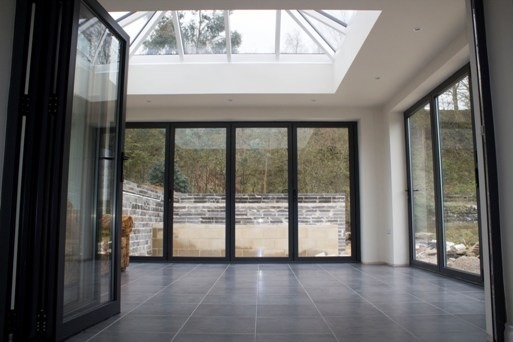 Bi-folding doors are growing in popularity, with many homeowners looking at ways in which they can get them added into any new build projects or replace their existing patio doors with bi-folding alternatives. As with any major change to their home, people are often apprehensive and have a lot of questions. At Clearview, we have been helping people in Yorkshire, including major cities like Leeds and Bradford make these changes to their homes without the worry. As a result, we have devised an article with some of the answers to frequently asked questions to help you make the right decision for your home. 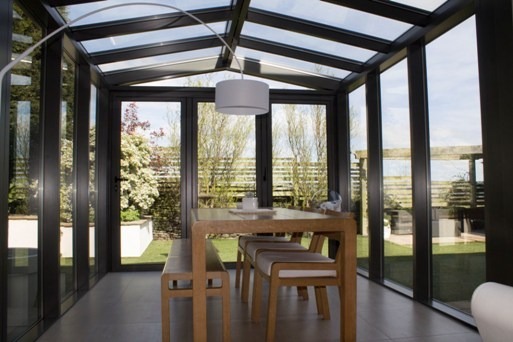 One of the most commonly asked questions is why choose aluminium bi-folding product rather than UPVC. 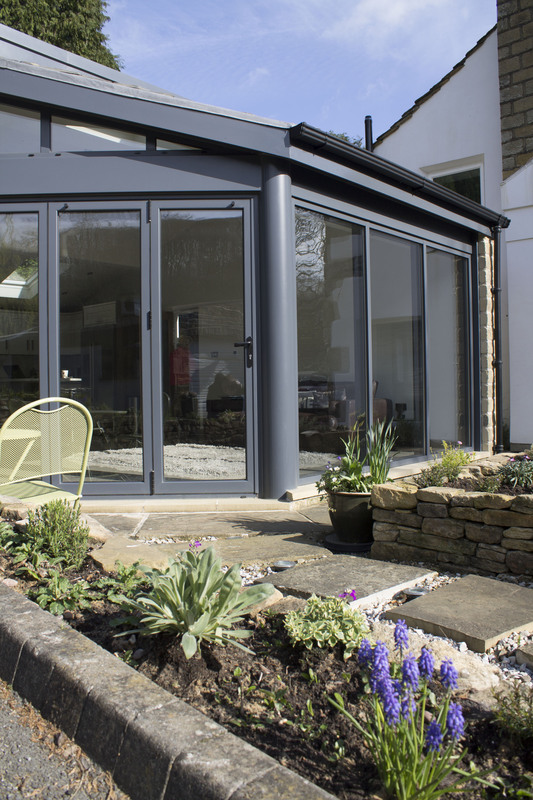 One of the most important reasons when choosing an aluminium door is to remember that aluminium bi-fold doors have been purpose built for this function, whilst UPVC versions have often just been adapted from a standard frame, hence why they are cheaper. Aluminium doors are also slimmer than UPVC too and are much stronger, which is a further great benefit. Because they are slimmer, you can maximise the glass which then allows for better ‘free living’ and greater open spaces, allowing for more natural light into the building. Aluminium profiles can also be over 100 different RAL colours whilst UPVC is limited to eight so if you want to get a door frame which fits into your existing home better aluminium is a great choice. Door security is also another questions often asked, especially with the excess amounts of glass. Well at Clearview all glazing is high efficiency double glazed glass which limits the possibility of break in. Also, all bi-folding doors come with snap secure locks, anti bump and Kitemarked accredited versions, as well as multipoint locking as standard. People also worry about maintenance, however bi-folding doors are very easy to maintain and do not require much regular maintenance. 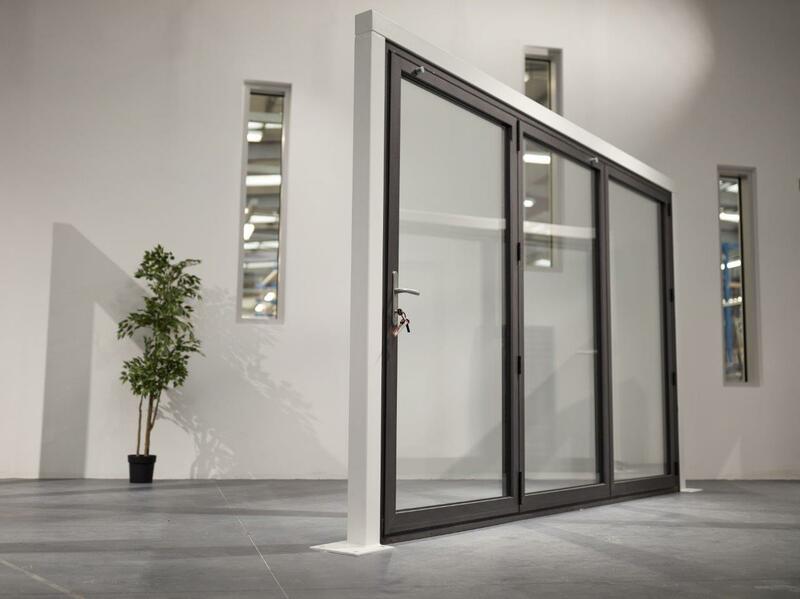 These are just some of the answers to many of the common questions asked by people when deciding whether to part money for bi-folding doors. For more information about a wide range of different bi-folding door questions, please do not hesitate to contact us on 0800 1357167.